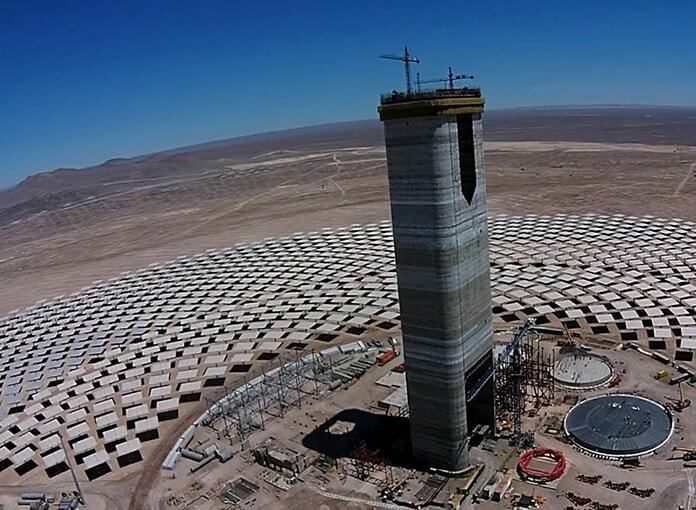 Construction of Latin America’s first, utility-scale concentrating solar power (CSP)-thermal energy storage project is back on track. Completion of the 110 MW, 24×7 Cerro Dominador CSP-energy storage project in Chile’s Atacama desert – expected in 2019’s second half will also mark Latin America’s first tandem, utility-scale, PV-CSP solar energy facility. 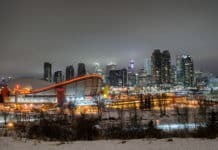 In addition to avoiding an estimated 870,000 tons of carbon dioxide emissions per year, more than 1,000 workers will be employed on-site at peak construction. A group of international and local banks and institutional investors have agreed to provide USD758 million in financing to complete construction of Cerro Dominador’s CSP plant outside the town of Maria Elena in Chile’s Antofogasta region, a desert area with one of the world’s best solar energy resources, according to a press release. Chile’s national transmission and distribution utility SIC is to purchase all the emissions-free electricity Cerro Dominador produces as per the terms of 15-year power purchase agreements (PPA). “This is another significant milestone in our plan to build the first CSP project in Latin America,” Cerro Dominador CEO Fernando González stated for the press release. Chile has one of the best locations to harness solar energy and this technology is ideally placed to bring solutions to the country by providing clean, reliable power operating 24 hours a day. We are meeting the commitments made and are excited to be contributing to Chile’s energy agenda. Solar Magazine spoke with González to learn more. An international investment fund managed by Washington, D.C.-based EIG Global Energy Partners acquired full ownership of Cerro Dominador SA, the Chilean corporation that is developing and will manage the CSP-PV-energy storage facility, from Spain’s Abengoa, the project’s original majority owner and developer, at the end of 2016. Experiencing financial difficulties, Abengoa halted construction in 2015 in order to focus on an organizational restructuring. PV solar power production began at Cerro Dominador upon installation of 62 MW of maximum capacity in October 2017. A full, 100 MW came online in February this year. Completing the 110 MW CSP-thermal energy storage facility will bring Cerro Dominador’s maximum clean power generation capacity to 210 MW. Incorporation of 17 hours worth of molten salt-based thermal energy storage will enable the plant to dispatch electricity to the national grid 24×7, a stipulation of Cerro Dominador SA’s PPA with government-owned national grid operator SIC, González explained in an interview. “We have one set of PPAs supported by both projects – the PV and CSP facilities, so this financing will enable us to complete CSP project. It will also enable us to prepay some of the bridge loans taken by the original project developer,” González told Solar Magazine. PV power generation is cheaper than CSP, but Cerro Dominador determined that combining the two would result in a lower overall investment cost given the project’s scope and scale, González explained. We were awarded two PPAs for baseload (24×7) supply. 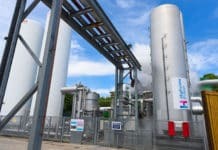 You can’t get 17 hours of energy storage with batteries, so CSP and molten salt thermal energy storage is a good technology given the resources we have on site. Abengoa began developing Cerro Dominador in 2014. EIG joined Abengoa as project financier and acquired majority, 55 percent ownership in 2015. Abengoa ran into financial troubles that same year, however. Abengoa began an organizational restructuring initiative and EIG renegotiated the project’s ownership structure between 2015 and 2016, González recounted. 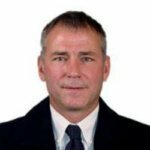 They reached an agreement around year-end 2016 and EIG assumed full ownership and project development responsibilities in 2017. Abengoa initiated project construction in 2014, but then halted development in 2015. Construction of the PV plant restarted in 2016, along with some preparatory work for the CSP plant. With financing in hand, construction of the CSP facility is to ramp up to full speed over the course of coming weeks, González said. Chile’s President Michelle Bachelet and energy minister Máximo Pacheco presented Chile’s four-year National Energy Agenda to the public in 2014. Among other goals, the national energy blueprint calls for renewable energy resources to provide a minimum of 45 percent of new electricity generation capacity between 2014 and 2025 so that Chile can meet its goal of renewable energy resources accounting for 20 percent of the national energy mix by 2025. The Chilean government pledged to support the National Energy Agenda by injecting USD250 million of capital into related projects and initiatives over the next four years when it announced the strategic plan four years ago. It also promised to provide USD400 million to state-owned oil company Enap, which is expected to be used to expand fossil fuel energy exploration, however. Chile’s National Energy Agenda also calls for a 30 percent reduction in marginal costs for electricity on SIC’s central grid by year-end, when Bachelet’s term as president ends. In addition, it sets a target of reducing residential electricity costs 25 percent over the ensuing decade. Those are ambitious goals, particularly given the fact that electricity imports, primarily electricity generated by hydroelectric power plants, account for around 60 percent of Chile’s electricity supply. Solar energy costs continue to decline, however; which bodes well for Chile and the prospect of realizing its renewable energy and sustainable development goals. 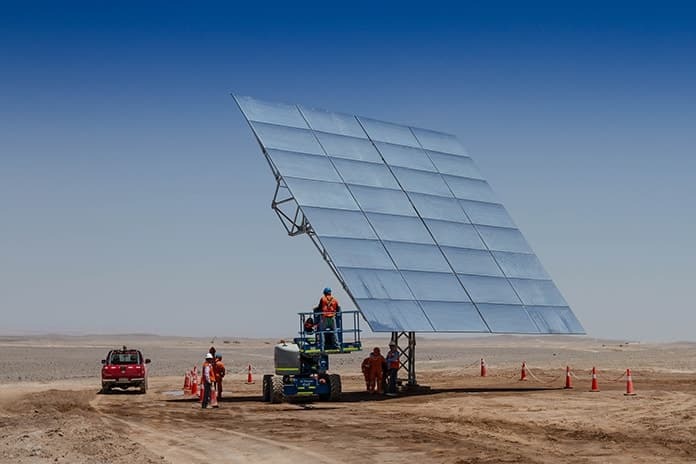 Large scale solar project developers submitted record-low bids during the latest national energy project tender conducted by Chile’s National Energy Commission last October. The largest national renewable energy project auction Chile has conducted to date, project developers submitted 24 bids to build out 2,200 gigawatt-hours of energy annually for 20 years beginning in 2024. Two bids to construct large-scale solar projects and supply grid power for 20 years came in at an average of under USD0.025 per kilowatt-hour (kWh). Italy-based Enel submitted the lowest bid at USD0.02148/kWh. That’s the second lowest national solar energy auction bid to supply solar energy globally to date. GPG Solar Chile submitted the second-lowest solar energy project bid at USD2.480/kWh. 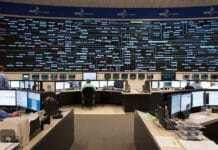 Chile’s National Energy Commission received 24 power auction bids in total during last October’s national auction. The 20,700GWh submitted as bids was nine times greater than contracted. 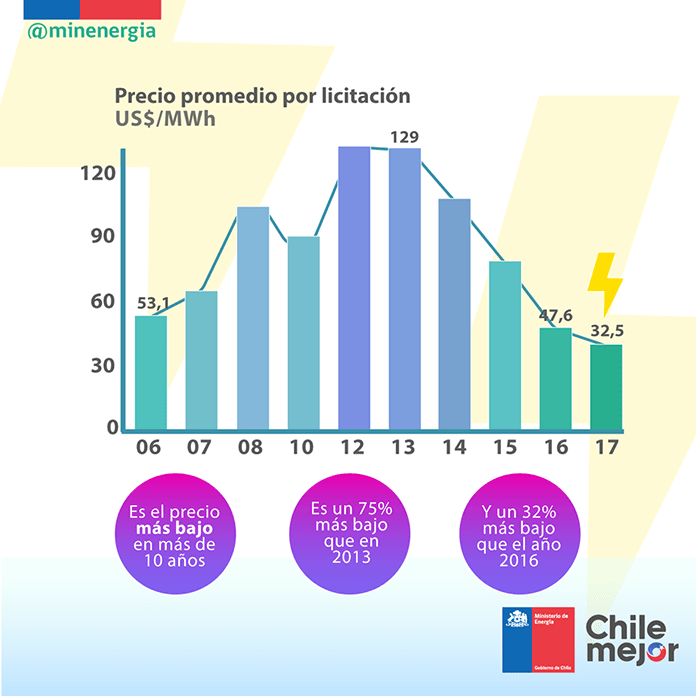 Average electrical energy costs procured via national energy project auctions in Chile have plummeted 75 percent since the first tender of this type was conducted in 2015, Chile’s National Energy Commission highlighted. The average bid price then was USD0.0793/kWh. That dropped to to USD0.0476/kWh in 2017 for what was then a record 12,430 gigawatt-hours (GWh) of electrical power.